Well it is official. 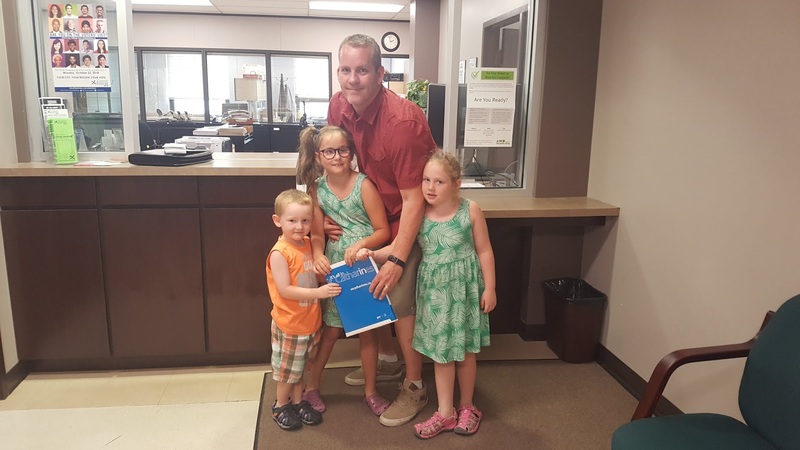 My family and I have filed my nomination papers for Re-Election as a City Councillor for the Merritton Ward in the upcoming 2018 St.Catharines General Elections. It has been an honour to represent the residents of Merritton during the past 4 years. 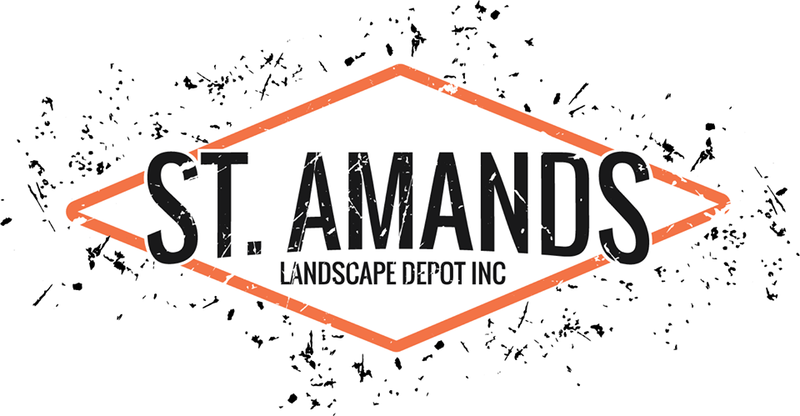 Our community needs an experienced voice at St.Catharines City Council and I am confident that I will be that voice. During the last campaign I highlighted my goals and expectations for the Merritton Area and I feel that I have followed them closely. Scroll through the posts here on Merritton.com or my Facebook page for Merritton (@merrittonontario) and you will see the things I have championed and accomplished over these 4 years. You will also see how I have tried to engage and keep the Merritton Community up-to-date on City issue affecting our community on a day-to-day basis. Visit or follow my Re-election campaign on Twitter and Facebook at @dave4merritton to see my re-election platform as it un-folds. During the next few months, I will specifically outline my plans and ambitions for the Merritton Community during the next 4 years on St.Catharines City Council. I am also eager to hear what the residents of the Merritton Community, personally, would like to see occur in our area over the next term of council so please feel free to email me at davehaywood@merritton.com with your suggestions. Merritton needs an experienced voice on St.Catharines City Council and I know I can be that voice!!! Thanks everyone for your past, present, and future support!